Astronomical winter will arrive at 5:44 Wednesday morning with temperatures in the 20s, basically seasonable for the date. Wednesday will be a typical winter day with plenty of sunshine and highs approaching 40 degrees. The phrase “astronomical winter” is used because meteorological winter started three weeks ago. 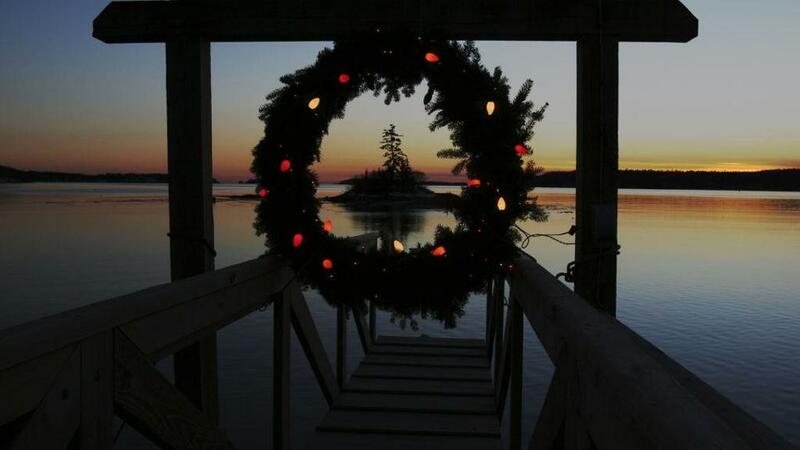 (How many people think of December 20th as fall anyway?) The significance of the word “astronomical” refers to the sun’s position in relation to Earth. 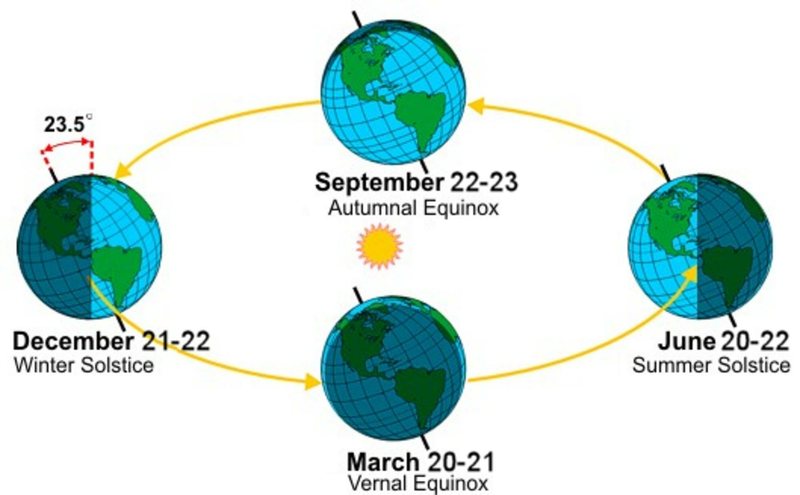 The whole reason we have seasons is because the Earth rotates on a tilted axis around the sun. But even though Wednesday will be the shortest day of the year, the coldest week of winter usually takes place the third or fourth week of January. That’s because the planet is so big, it takes several weeks to fully react to the loss of daylight.